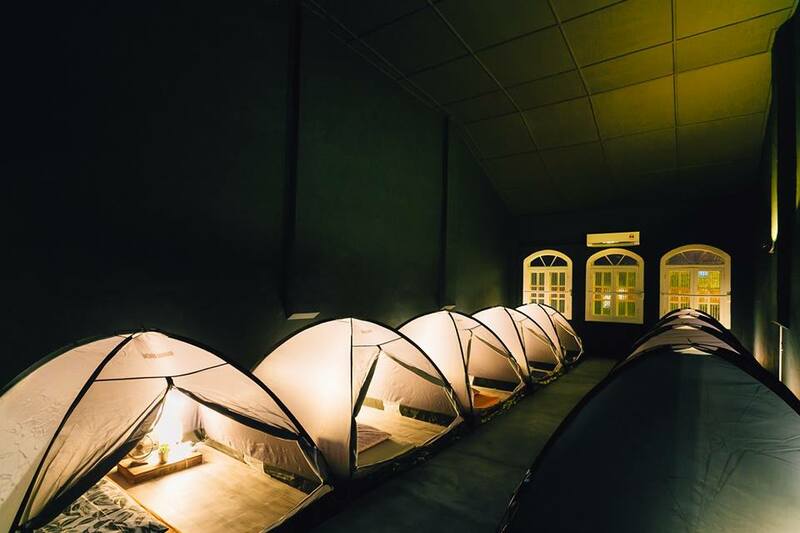 This Ol' Skool M'sian Hostel Lets You Experience Indoor Glamping In Cosy Tents! 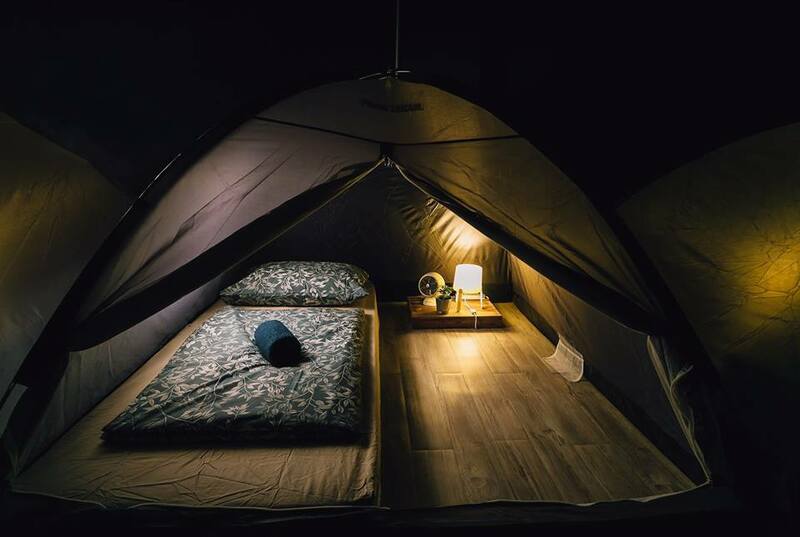 I’ve never experienced camping in tents before and frankly, I don’t even mind. All the nature, all the dirt. I’d pass, thanks. 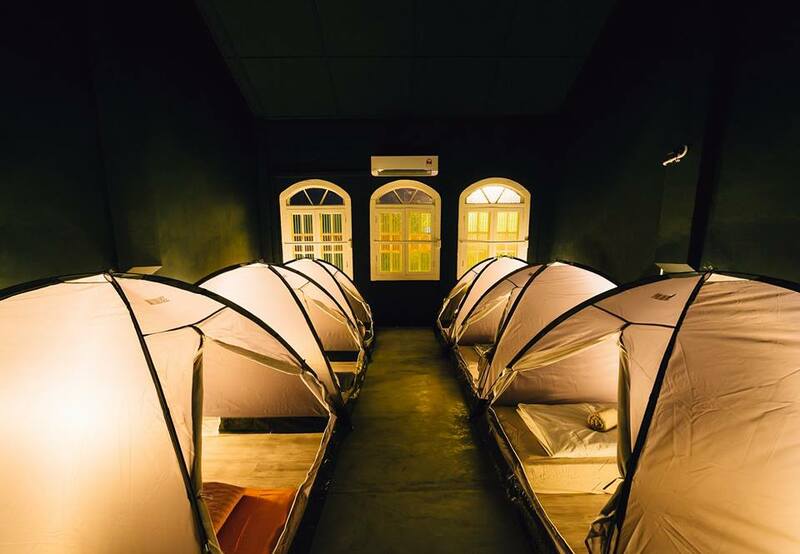 Glamping, on the other hand, is something that I’d figure most Malaysians (myself included) wouldn’t mind giving a go. 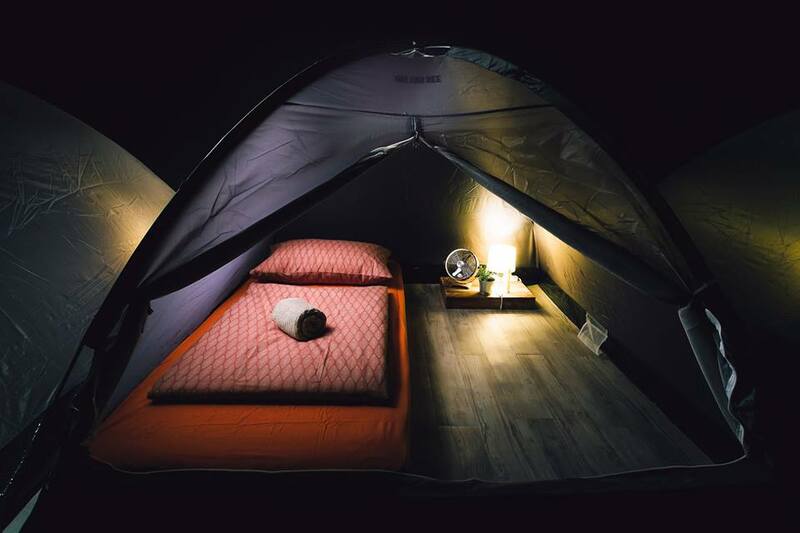 Glamping takes the idea of camping and brings in an element of comfort so guests can have a taste of what camping feels like, without having to pitch their own tents or worry about there not being a loo. 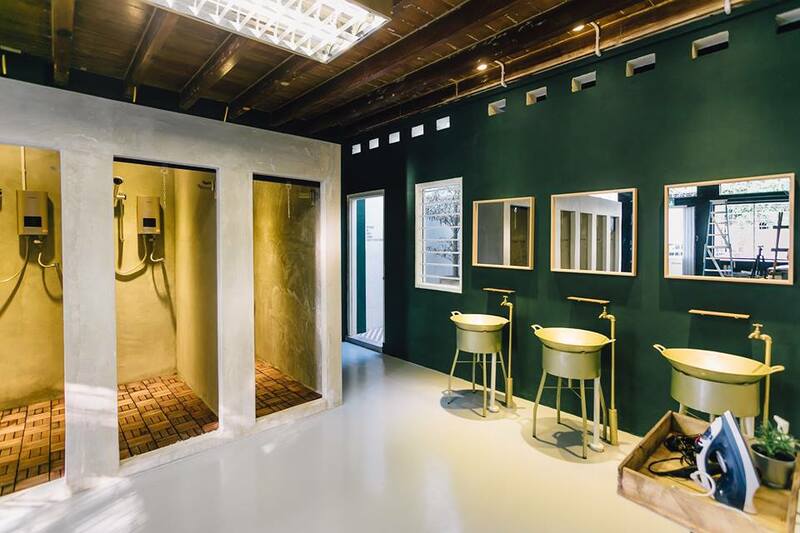 Hostel Ah Wai, Hostel Ah Zhi takes the glamping idea to the next level by bringing it back indoors. That way, you’ll still get to sleep in tents (that has already been pitched for you), but you won’t even have to be outdoors. Some might say “Where’s the fun in that?” but I can totally see a market for it. The hostel, which was once a goldsmith in the ’20s, is not any ol’ hostel. 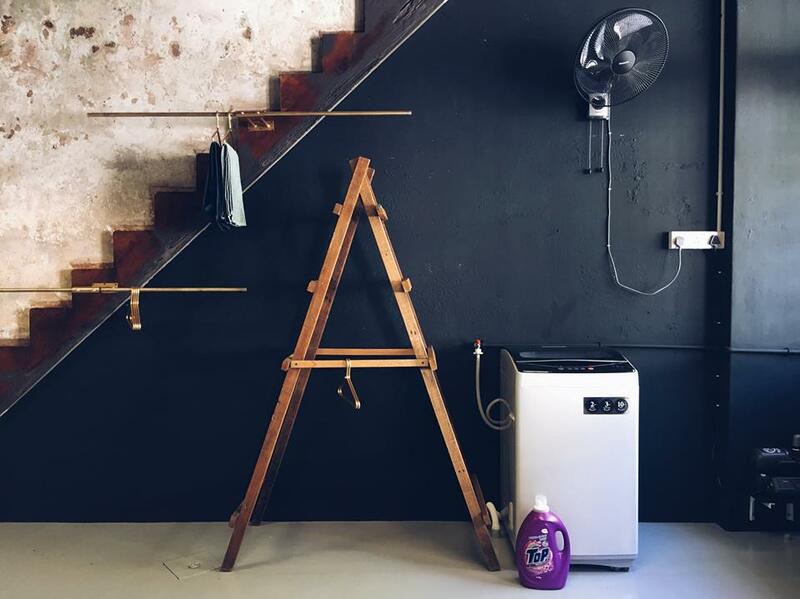 It’s as ol’ skool as it gets. 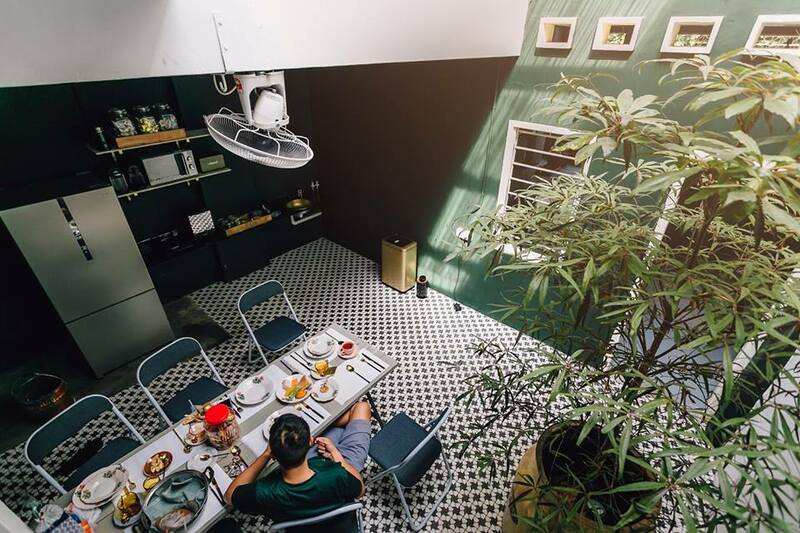 Opened in April of this year, Hostel Ah Wai, Hostel Ah Zhi invites all travelers to stay in the shared space which is perfect for those who are looking to get to know other travelers whilst maintaining their own sense of privacy. 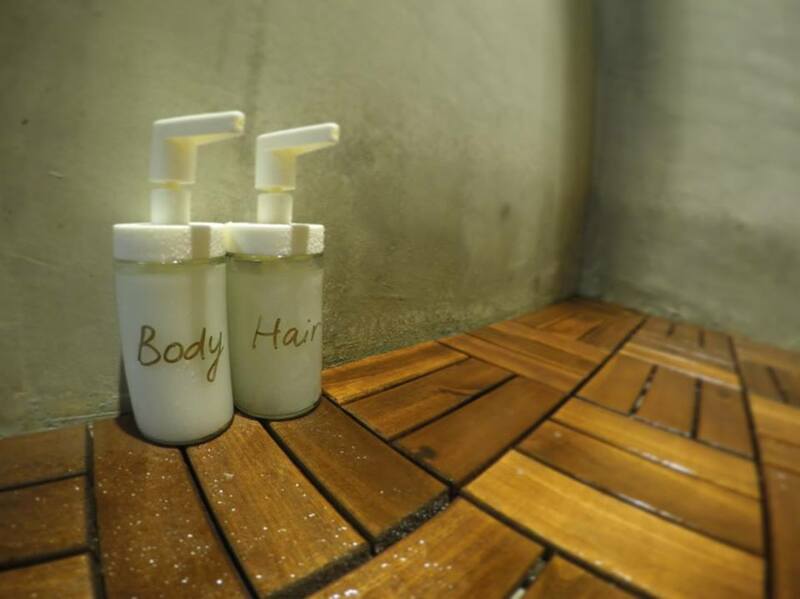 Creature comforts are provided in the form of items such as an iron, hair dryer, designated lockers, a washing machine and even cotton buds. 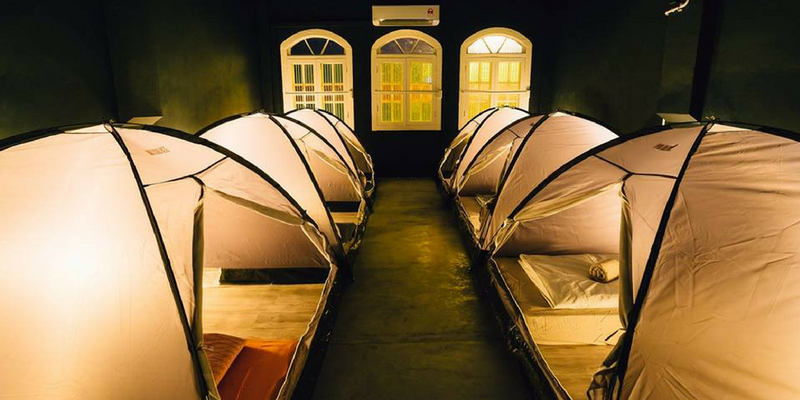 As for the rooms itself, they are air-conditioned and tents are already pitched for guests. 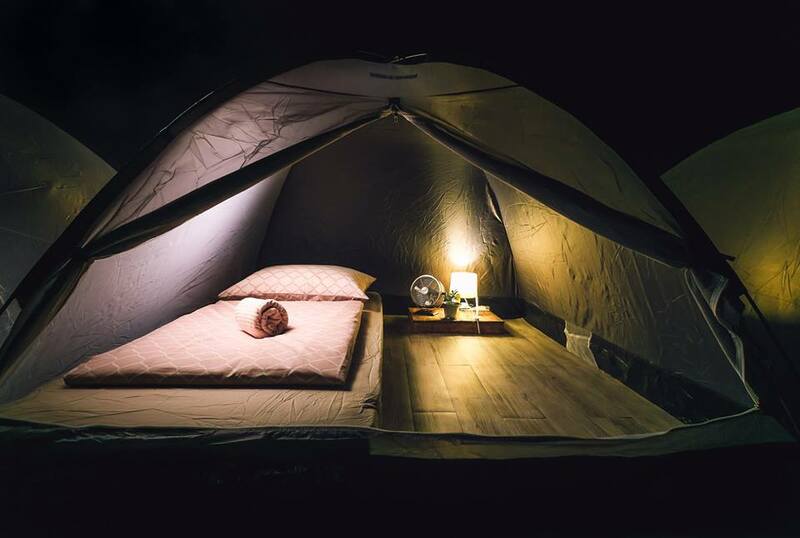 The tents are also equipped with a personal fan, a table lamp and even a miniature potted plant. If you’re feeling a little peckish, there are complimentary nostalgic snacks like the Popo fish murukku and Roka chocolate nougats. 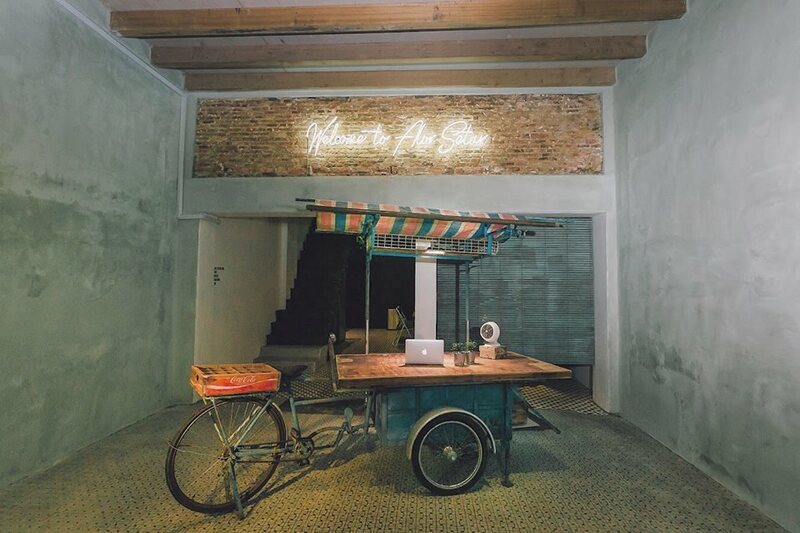 There’s also a coffee machine, milk frother and toaster so you can prep your own breakfast with the complimentary coffee, tea, sugar, bread, jam, kaya and butter. Entertainment comes in the form of board games like congkak, pick-up-sticks and card games like Old Maid and Happy Family. As an added touch, there’s a TV from the golden ages in the living room. 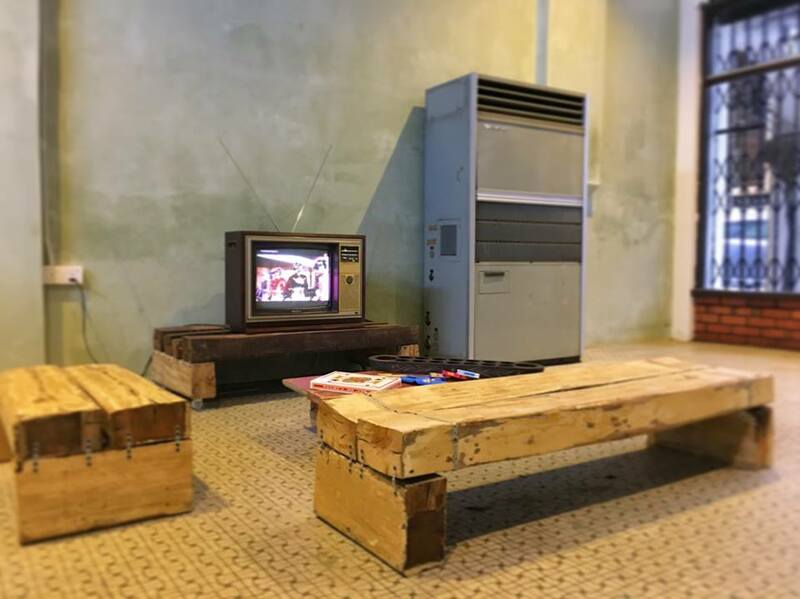 Go ahead and watch local TV shows on it—and yes, it still works as good as new.